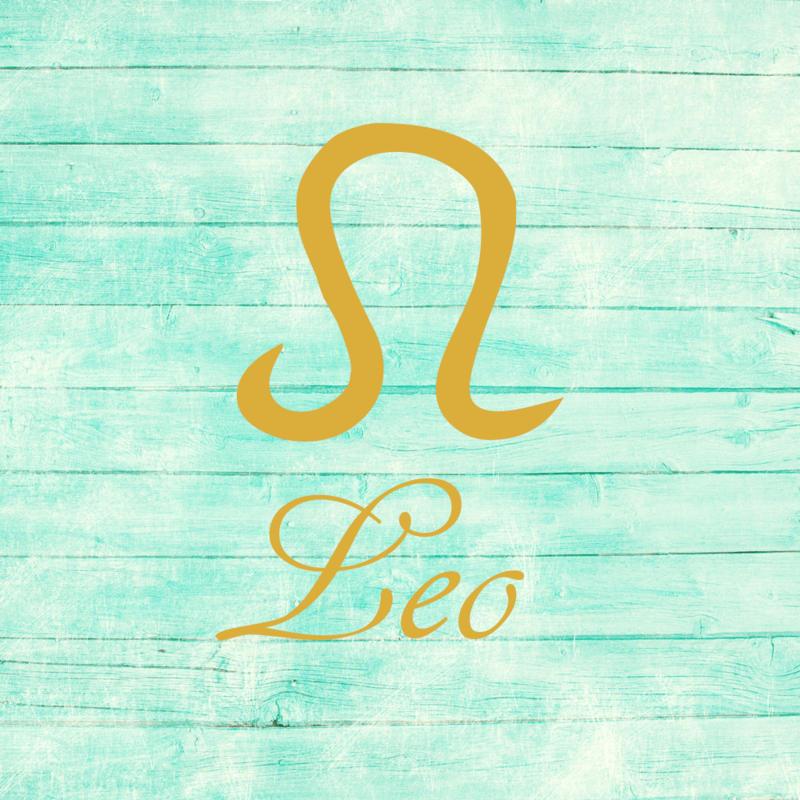 The Last Quarter Moon occurred on the 16th, and the New Moon will occur in Leo on the 23rd. 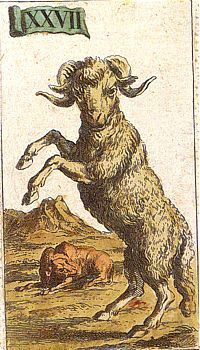 The Moon is in Taurus all day, encouraging enjoyment of the world of the five senses. 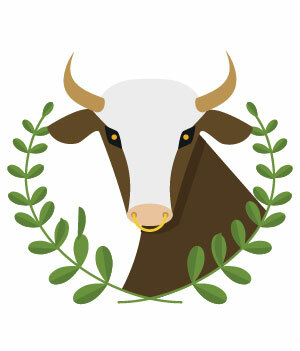 Reinforcing a theme of the seeking out of pleasure is Taurus’ ruler, Venus, in harmonious aspect to Jupiter today. 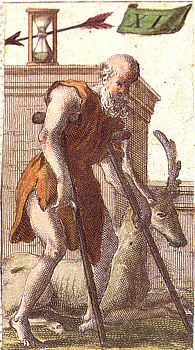 This morning, Mars forms a trine to Chiron. We may have the opportunity to take the lead –or to take action — regarding matters that lead to healing, cleansing, or teaching now. There can be a feeling of fearlessness when it comes to addressing problem areas. There is a drive to take positive action, most notably to defend or help others (or ourselves). 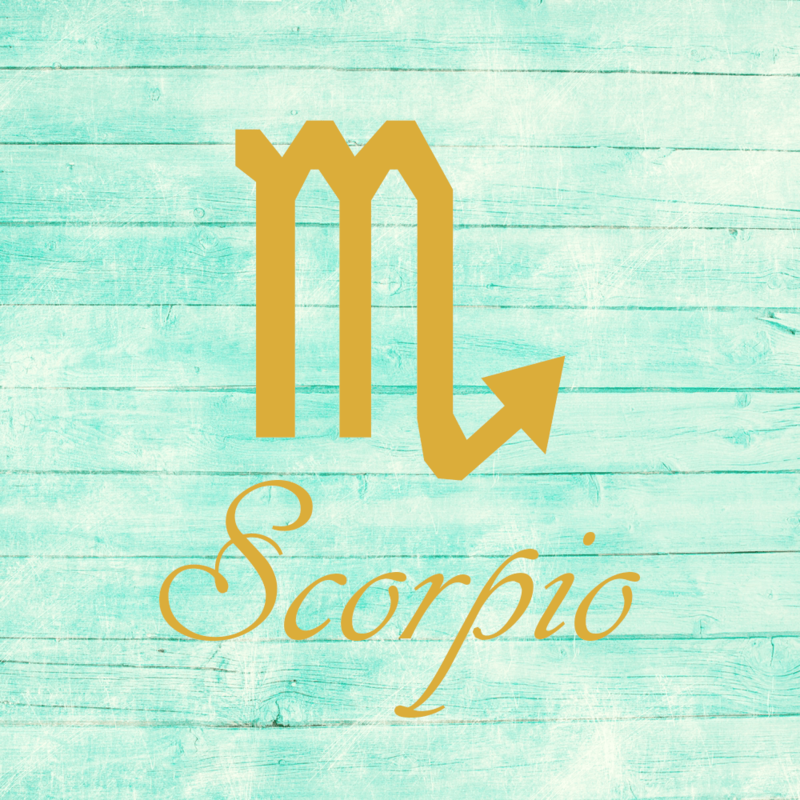 It’s a strong period for cooperation and purposeful activity, although a dynamic aspect between Mars and Neptune can point to some questioning of our resolve. 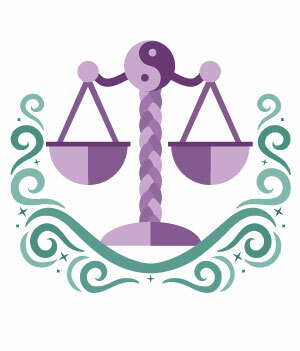 This afternoon, the happy Venus-Jupiter connection stimulates friendly energy and our desire for the ideal, and it can lift our spirits further. Our tolerance for rudeness or crassness decreases. This aspect helps to both soften and strengthen us. We are big-hearted, and our feelings are big, begging expression. Gestures tend to be thoughtful and verbal. We’re hopeful, cheerful, and cooperative. This is a sociable, perhaps lazy and self-indulgent, time. We are quick to find meaning in our social connections. We are especially open and trusting of others, expecting the best, and both integrity and loyalty are favored. An asteroid in a constellation, a meteor shower, and other amazing things to look for in the sky this week. Jupiter appears nearly one-third of the way to the zenith in the southwestern sky an hour after sunset this week. The brilliant planet shines at magnitude –1.9 and dominates the evening sky. It appears against the backdrop of Virgo, some 9° northwest of the Maiden’s brightest star, 1st-magnitude Spica. When viewed through a telescope, Jupiter’s disk spans 36″ and shows a wealth of atmospheric detail, while its four bright Galilean moons line up west of the planet. Conveniently, the quartet of satellites appears in order of increasing distance from the planet, with Io closest followed by Europa, Ganymede, and Callisto. The Southern Delta Aquariid meteor shower ramps up this week. The shower doesn’t peak until the end of July, but you should see a few of its members in the hours before dawn. The best time to look is between 3 and 4 a.m. local daylight time, just before twilight begins. Viewing conditions should be excellent because the waning crescent Moon sheds little light into the morning sky. To tell a Southern Delta Aquariid meteor from a random dust particle burning up in Earth’s atmosphere, trace the streak of light’s path backward. A shower meteor will appear to originate from the constellation Aquarius the Water-bearer. Early risers should be on the lookout for this morning’s spectacular conjunction between Venus and the waning crescent Moon. The two rise around 3 a.m. local daylight time and come to dominate the eastern sky by the time twilight begins an hour later. Brilliant Venus shines at magnitude –4.1 just 3° to the upper left of the 12-percent-lit Moon. If you view the planet through a telescope this morning, it shows a 16″-diameter disk that appears 70 percent illuminated. Perhaps no month better epitomizes summer in the Northern Hemisphere than July. And this month finds the season’s namesake asterism, the Summer Triangle, on prominent display. The trio’s brightest member, Vega in the constellation Lyra the Harp, stands nearly overhead shortly before midnight. 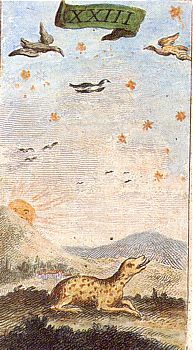 The asterism’s second-brightest star, Altair in Aquila the Eagle, then lies more than halfway from the southeastern horizon to the zenith. Deneb, the luminary of Cygnus the Swan, marks the Summer Triangle’s third corner. Although it is this asterism’s dimmest star, it’s the brightest point of light in the northeastern sky. The Moon reaches perigee, the closest point in its orbit around Earth, at 1:12 p.m. EDT. It then lies 224,462 miles (361,236 kilometers) from Earth’s center. Pluto reached the peak of its 2017 appearance last week, and it remains a tempting target for those with an 8-inch or larger telescope. The 14th-magnitude world is visible all night among the background stars of northeastern Sagittarius, some 1.8° east-southeast of 3rd-magnitude Pi (p) Sagittarii. See “In pursuit of Pluto” in the July Astronomy for complete details on finding this world. New Moon occurs at 5:46 a.m. EDT. At its New phase, the Moon crosses the sky with the Sun and so remains hidden by our star. But that won’t be the case the next time our satellite completes an orbit of Earth. On August 21, the New Moon will pass directly in front of our star, bringing a total solar eclipse to millions of observers across the United States from Oregon to South Carolina. The rest of the country will experience a partial eclipse, though viewers should try their best to get into the path of totality. LAKSHMI IS TREASURED IN India as the goddess of prosperity and beauty. She is believed to represent all that is wonderfully feminine, while her consort, Vishnu, the conqueror of darkness, represents all that is masculine. Many delicately detailed paintings from India show Lakshmi and Vishnu riding on the back of Garuda, the king of birds, as they fly across the land. According to Indian mythology, the goddess Lakshmi was created from the Ocean of Milk. Vishnu churned the Ocean of Milk for Indra, king of the gods, to make a magic potion that would bestow eternal life. As Vishnu churned the ocean, many wonderful things came out of it, including a wish-granting cow, an elephant, and a handsome white horse. But most precious of all was beautiful Lakshmi. As Lakshmi rose out of the Ocean of Milk upon her lotus flower throne, elephants bathed her with water poured from golden vessels. The ocean dressed the goddess in a wreath of unfading lotuses; jewels as bright as stars wrapped themselves around her plump, graceful arms and neck. All who looked upon Lakshmi knew instant happiness. The goddess immediately announced that her place was next to Vishnu’s heart. Fortunately, Vishnu agreed. Lakshmi married Vishnu, and they soon had a son named Kama. Kama came to be considered the god of romantic love; in many paintings, he looks similar to cherubs depicted on greeting cards for Valentine’s Day. These three deities represent the abundant promise of wealth the world can offer us—if we choose to accept its blessings. 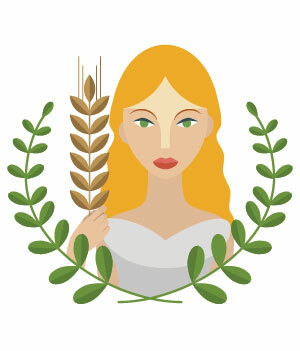 On Tuesday, July 18th, We Celebrate…..
About Akerbeltz: This Basque goddess attends the human body by protecting it from disease, encouraging health, and offering healing when needed, especially when we overdo summer activities! Being a goddess of earth and nature too, she sometimes appears as a rainbow, a bridge that takes us from being under the weather to overcoming circumstances. 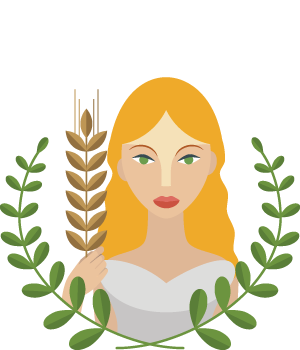 To Do Today: The Tabuleiros has been celebrated for six hundred years in Portugal by honoring the harvest, giving thanks to the goddess for her providence, and making donations to charitable organizations. The highlight of the day is a parade in which people wear huge headdresses covered with bread, flowers, and doves—symbols of Akerbeltz’s continued sustenance, beauty, and peace. These are retained by the wearer through the year to keep Akerbeltz close by, warding off sickness. A simpler approach for us might be to get a small rainbow refrigerator magnet or window piece that reflects this goddess’s beauty throughout our home to keep everyone therein well and content. Also, give a little something to someone in need today. Doing good deeds for others pleases Akerbeltz because it makes them healthier in spirit. 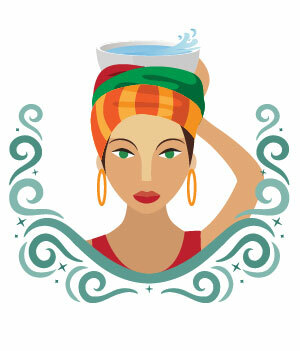 She will bless you for your efforts with improved well-being, if only that of the heart. Article originally published on & owned by ThoughtCo. *Wearing the fiery colors associated with this day: scarlet, red, black, and orange. Don some of the more daring and bewitching colors of your wardrobe on Tuesdays and turn a few heads. Magickal Intention: Courage, physical strength, revenge, military honors, surgery, breaking negative cycles, war, viltality, Assertiveness. This energy is great for creative flow. If you are artistically inclined in any way, you will have access to an energy that will allow you to create something amazing. Dig deep and allow your Self to free-flow! This energy can also challenge relationships (personal or professional) to ‘keep it real’ in some way and ones which are not on a true, solid foundation are likely to dissolve under this influence. When Neptune is involved, we see life through a completely different kind of lens, often seeing the potential rather than the reality of the situation. Detach & Trust. This activation is just helping you align your true values & priorities with the vision in your mind & heart, but you will have to expand your consciousness in some way, follow your inner compass and take practical steps going forward. This is the “Rebel” energy – what’s your “cause”? If you are clear about your own authentic Truth & Purpose, then this energy is refreshing and uplifting. You acknowledge that change is necessary (and inevitable) and you co-create with this energy to transform your current life. This is a rebirth energy too and being “reborn” is never easy. Worth it – but not easy. However, if you are NOT clear about who you are and what you’re capable of, this energy shines a light on that aspect of your life which you instinctively already know needs an overhaul but for whatever reason you are still holding on to the old habits/patterns. Unwilling or unable to embrace change at this time, you only increase the feeling of being restricted by external energies. Your life is a direct reflection of what’s going on inside you. How’s it lookin’? Check your ego, recommit to your Truth and remember that change is GOOD! And if you don’t go voluntarily (read: consciously), then you’ll get dragged to the new level, kicking and screaming and you’ll be so exhausted when you get there that you may miss the beauty in evolving to the next level. (This IS what you’ve been working toward, correct?) Remember, conscious, effective action creates freedom. This is usually a pleasant energy, although short lived. This is a good time to enjoy some kind of social activity. No pressure – just easy, laid-back fun. It can make you prone to laziness or excess, but only if you’re already prone to it. Otherwise, if you are typically busy and constantly on the go, this energy gives you permission to kick back a little and release the usual pressures to produce. Take some time out to “smell the roses” or at least reflect on all that you have accomplished and give your Self due credit for coming this far. This is a good time to travel, go on a vacation or take a short trip. This energy tends to bring forth earned blessings. Take a moment to give thanks to the powers that be which brought you to this point! 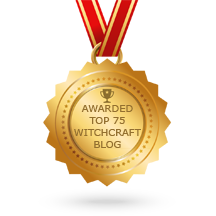 This is a smooth, easy energy that you can work with consciously and yield incredible, even tangible, results. It’s a good time to define your terms where relationships are concerned because you are clear about your values & priorities. Based on your past choices & efforts, positive benefits & rewards are forthcoming. If you’ve avoided responsibility in your own relationships (public or private), then this energy can help get you back on track, with less pain & suffering than usual (when Saturn’s involved). 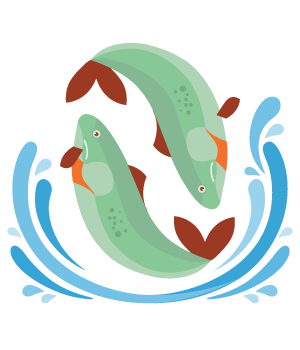 If you can be practical about your own limits and realistic about what others bring to the table, then this energy also supports discussing forward movement, development or spiraling to a new, higher level in some way, as a team.  Strategizing about the future, clarifying the vision of what will support & protect all involved and honoring the essence of life that runs throughoeasonable relationship or financial goals for the next 3 – 6 – 12 months. Love becomes confusing, expansive, and then delightful, all in the same week!  Steer clear of romantic entanglements on Monday when Venus and Neptune square off. All is not what it seems. 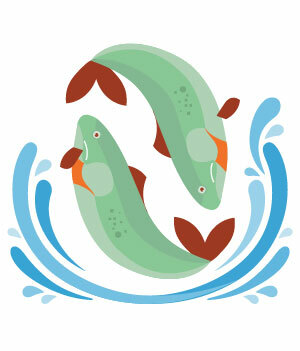 On Tuesday, however, the tide quickly turns and Venus will trine Jupiter. You’ll have plenty of lucky potential in matters of the heart. 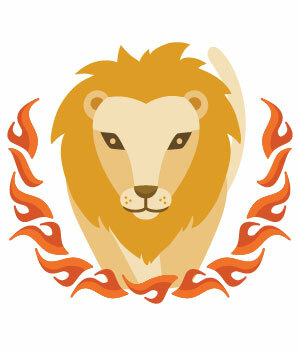 Mars will then enter Leo on Thursday, followed by a New Moon in Leo on Sunday. This is the season to open your heart and love to the fullest! This week will be a game-changer for your love life. If you’ve been suffering through a dry spell in the romance department, get ready to kiss it goodbye. After Thursday your ruling planet Mars, will move into your true love sector for the first time in nearly two years! Until September 5, you’ll have more fun opening your heart than you have in ages. A New Moon in Sunday adds to the strong potential that you’re about to meet someone new. Don’t discuss your love life with your friends early in the week — you might get conflicting information that only confuses you more if there’s a vital decision ahead. If, however, you are involved with someone you work with, expect plenty of romance on Tuesday. You might also make a decision to approach the colleague you’re crushing on and ask him or her out yourself. Go for it! Although you may have your fair share of professional confusion early in the week, not to worry: when it comes to your love life, you’re golden! On Tuesday Venus, now in your sign, will be at a fine angle to Jupiter, the planet of luck and expansion, now in your romance sector. If you’re single, this could be a day when you meet someone who has the power to capture your heart. If you are already in a relationship, expect a happy surprise from your lover. It’ll be indulgent. You and your sweetheart might be quietly saving for a home, new apartment, or home renovation. If so, this week you’ll enjoy making plans and spending money to fund your new domestic endeavor together. Neither one of you wants to cut corners and fortunately, because you have been saving, you won’t have to. Another possibility is that one of your relatives will come out of the woodwork with a benevolent gift that will help you achieve your domestic dreams. You’ll be in your glory this week. For starters, on Thursday Mars will enter your sign, and remains here until September 5. This will give you more courage and stamina to go after what you want most in life and love. You’ll come across as sexier — even irresistible. 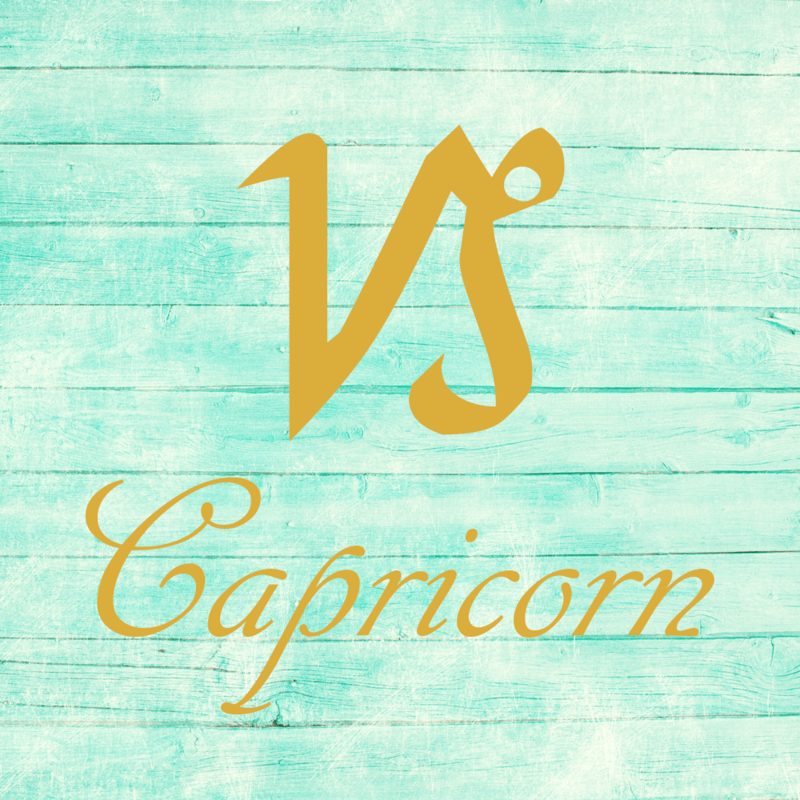 Making this week even more delicious for you will be the New Moon happening on Sunday in your sign. A new romance is on the horizon. Or, a current romance will feel brand-new again. Lovely! You might get mixed messages from your partner early in the week about your professional pursuits. While you would like to think that he or she is fully supporting you, there might be something that your mate is not saying. Either your partner believes you are being way too idealistic about your ambitions at the moment, or simply isn’t as interested in your success as you think. This may lead to a feeling of disappointment in your relationship. At least for a moment. The spiritual connection you’ll share with your mate this week is off the charts. The two of you might realize that you’re blessed and extremely wealthy when it comes to how your relationship helps each of you grow as individual souls. Another possibility is that this week you’ll both decide it’s time to splurge on that dream vacation you’ve always wanted to take to an overseas destination. Go for it! Your love life might be a giant ball of confusion early in the week. 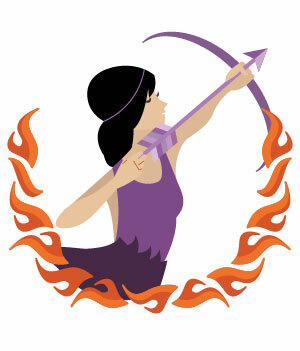 Venus, the planet of love, will square off with Neptune, now in your romance sector. One way or another, you’re not seeing the full story as it relates to your love life. You might be choosing to turn a blind eye to something you already know about (such as a financial or other indiscretion), or you might not want to admit that your prince or princess has a few froglike qualities after all. Your love life will go from puzzling to dazzling this week. On Monday, it’s possible that your partner is the only one trying to keep it real in your family. You and your relatives might prefer to live in a fantasy world and only see what you want to see. Pay attention to your mate’s perspective because he or she sees things as they are. On Tuesday you’ll have plenty of luck together on the social scene. Make sure you accept an invitation to attend a party or other event. Networking is mutually beneficial. Your professional life and your love life will collide this week in a fantastic way. The only thing you’ll need to do is ignore any office gossip concerning it. Remember, there’s always someone out there who needs to talk just for talking’s sake. Stay away from this Chatty Cathy. The good news is that your sweetheart may pull certain strings and help make a wonderful career opportunity happen for you. Or, you might decide to finally pursue an office romance. Amazing news, either way. Your relationship is full of sparks of possibility this week. On Thursday Mars will enter your partnership sector, and remains here until September 5. This will motivate you and your love to get out of any rut you might be in and rekindle those early flames of passion. While it’s true that you may quarrel more, it’s most likely due to sexual frustration. Nix it!  A New Moon in the same area of your chart on Sunday can bring a committed relationship to you if you are currently dating someone casually. Although you might have a difficult time making a decision with your partner early in the week about a family financial matter, once you do, you’ll realize it was a home run. This can be anything from making a real estate purchase to a new joint investment. Whatever the details, the vibe around these circumstances is likely to first be confusion, and then profit. In a case like this you can only do one thing: trust your gut. 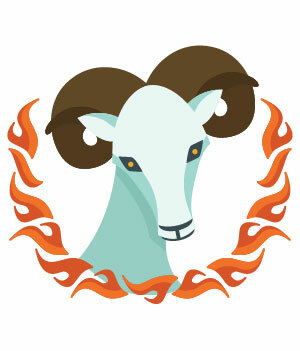 You’re in a more comfortable position regarding a home or family matter today, dear Aries. You may need to release a frustration now, and great energy is with you for doing so! It’s also a prime day for learning more about the people in your life and for enjoying and appreciating a special someone. Partnering or pairing up is favored. You might discover new and more satisfying ways to express yourself. You want to expand and grow right now, whether this is a project, personal writings, or a connection. It’s a great time to spend time with someone you love, or for getting out and about mingling. Some of you could meet someone special while running an errand, in the neighborhood, through the phone, or through a class. The feeling of being a part of a partnership or close friendship can warm your heart now. Your goal is to improve, grow, be free, and expand your options today. 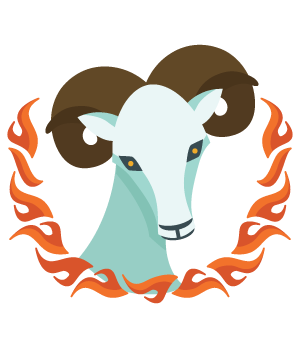 This morning, you’re in particularly great shape for resolving recent problems related to communication, learning, or transportation, dear Taurus, perhaps after some level of distress along these lines. You’re ready to make the most of a situation, or you’re willing to take steps to improve your life. Confronting a problem is your best bet now, rather than sidestepping it. Also today, your ruler, Venus, harmonizes with Jupiter. This aspect is a lucky one — a winning attitude attracts positive circumstances, particularly related to work and business. Ideas are big, and perhaps a little too big now, but that’s just fine because tomorrow happens to be excellent for scoping out and assessing the details. The social side of a situation is a bigger appeal today. You are strongly motivated to make your daily life better. You can see what has been blocking you in the past. You might also see more clearly how your efforts contribute to increased income right now, and it’s satisfying and motivating. Your appetite for pleasure is very strong. 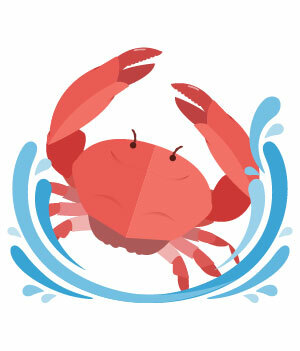 The Moon is in your sign all day, increasing the chances even further that you’re feeling indulgent. 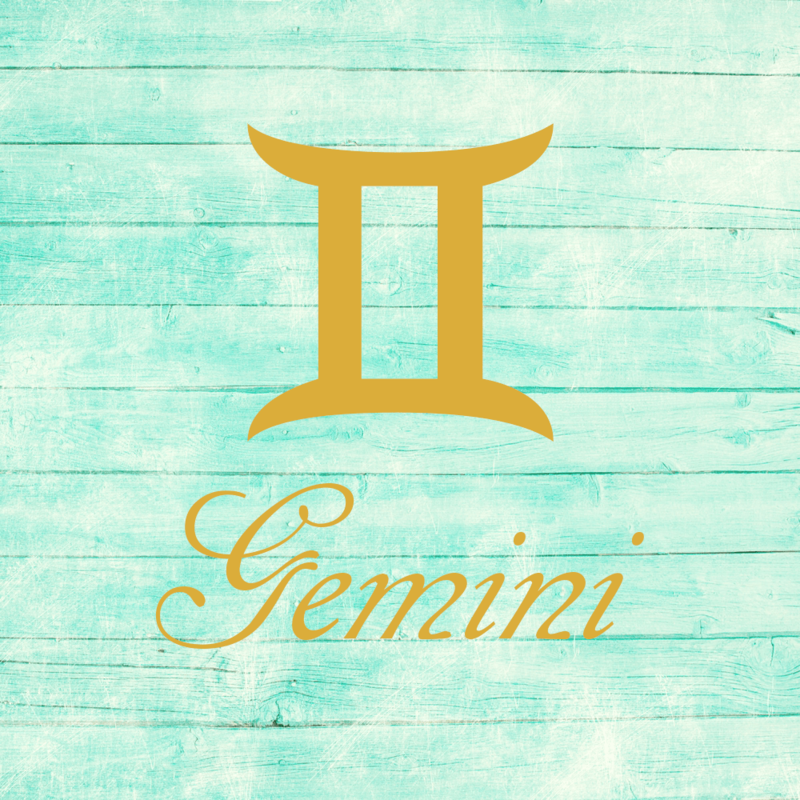 Today brings incredible energy for resolving a business or money problem or an issue of respect or ownership in a relationship, dear Gemini. The desire to put something behind you can lead to a confrontation that works in your favor or a hands-on approach to problem-solving. Being direct and honest can be a little sticky now, but also very relieving and revealing. 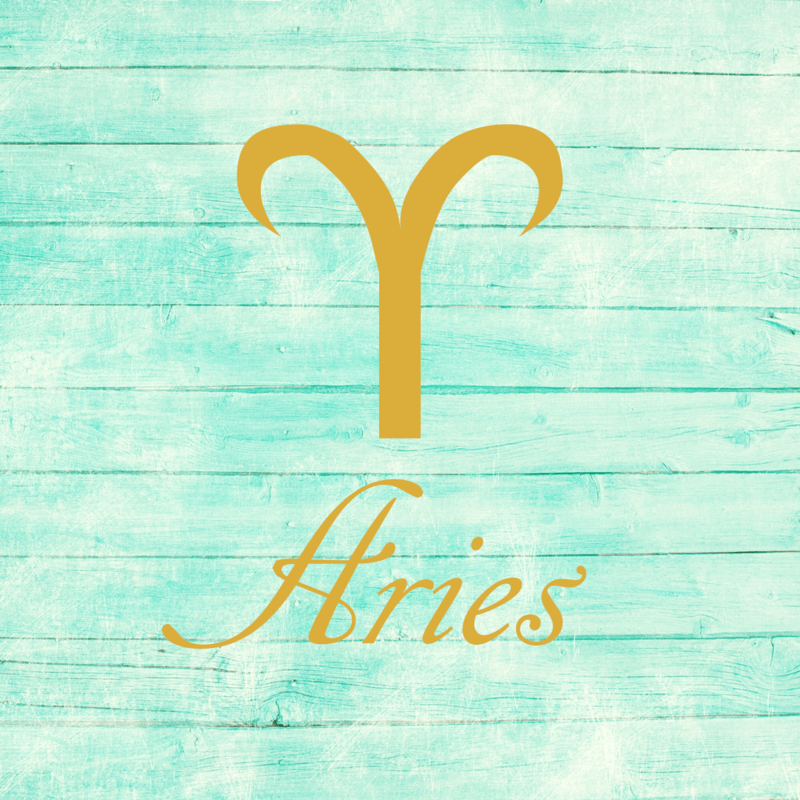 Venus in your sign connects harmoniously with expansive, lucky Jupiter, and attention turns to your gracious and attractive qualities. In other words, people see you in a most favorable light right now, making it a powerful time for doing interviews or presentations and for winning someone’s trust or favor. You’re likely to stumble upon opportunities for cooperation and shared happiness. Creative or romantic matters can thrive. You’re expressing yourself in playful, fun, and attractive ways. Discovering a new passion, interest, hobby, or love may be in focus now. 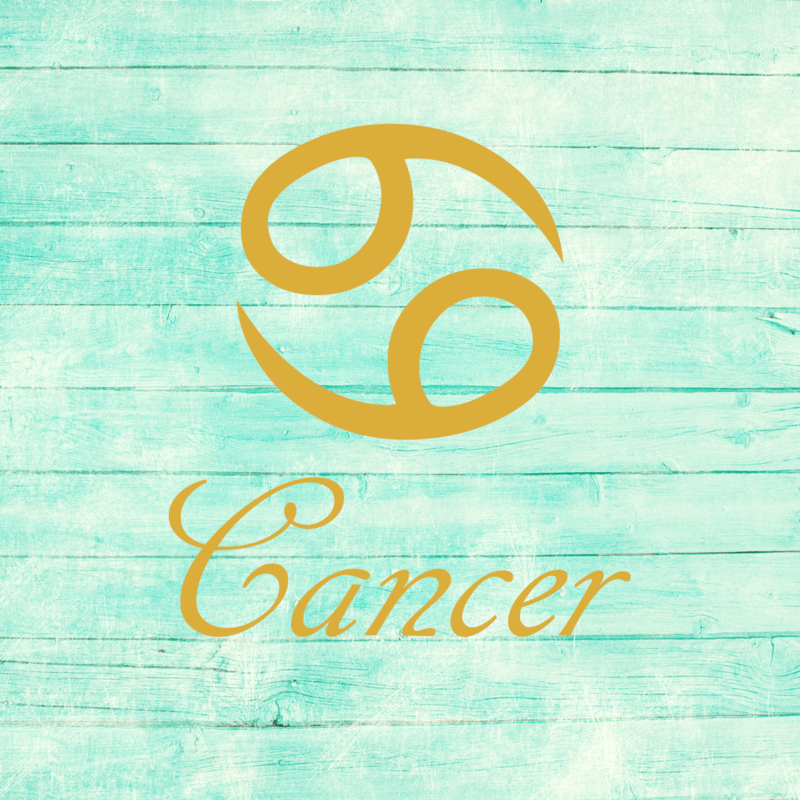 Something that had you all worked up in the past couple of days makes a little more sense to you today, dear Cancer, and you’re ready to take positive actions to make improvements. Even so, you might thoroughly enjoy some down time today as Venus and Jupiter connect in sectors of your chart that rule your emotional life or private life. The comforts of home and family or solitude are especially pleasant and heartwarming. You’re feeling more comfortable in your own skin as well. There can be good advice or friendly news circulating now. An open mind and heart help you grow and understand yourself and your personal relationships. Good work prospects are possible, and coming to someone’s aid can be rewarding. 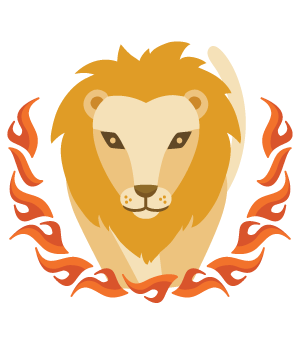 You’re feeling more settled and in a better position of understanding regarding a private, personal, or past matter today, dear Leo, and you may have the opportunity to release a burden now. You’re making more sense of your feelings or a situation that had you all riled up in the last couple of days. You are in a fantastic position to brainstorm, team up, collaborate, and share ideas and plans, perhaps making them better or simply enjoying the process. You’re still in need of some time to yourself, but if you’re going to choose a day to socialize or negotiate, this is a great one. It can be a great time to make money from a pleasurable hobby or pastime. Conversations or news today can help give you a boost or nudge you in the right direction. Your generosity and openness attract positive attention. You might discover ways to spiff up something from your past, and this can be a project or even a friendship. 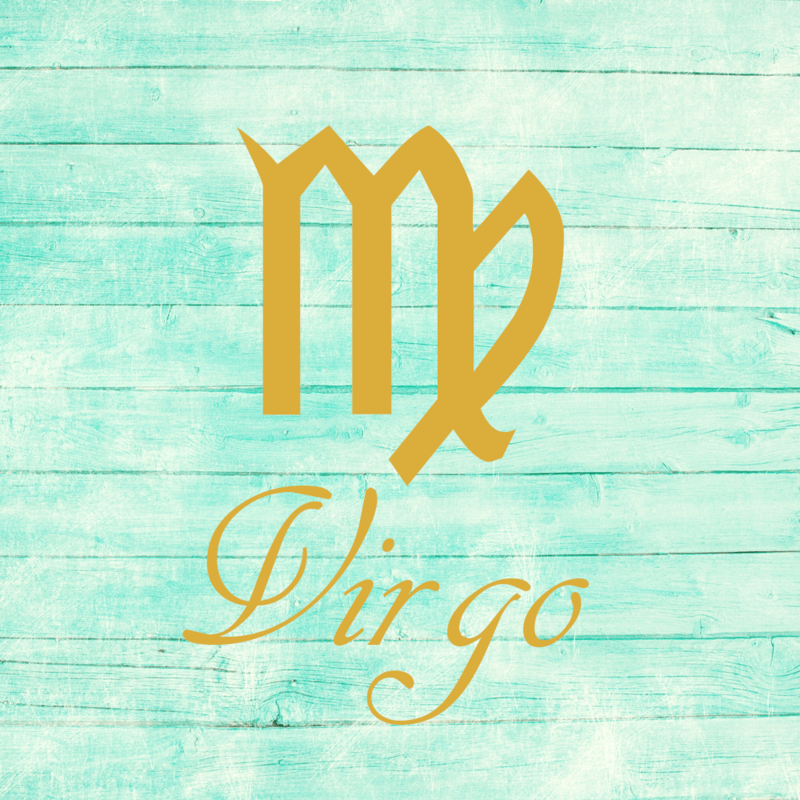 Dilemmas with friends, associates, or long-term goals may resolve today, or your path becomes clear, dear Virgo. You are coming to a better understanding of a situation, and this leads to taking the appropriate actions. Improvement and moving on are in focus! Also today, you can be feeling particularly good about someone. You are giving others and situations the benefit of the doubt. You might benefit from a gift or enjoy giving to someone, and this feels great. You want to enjoy what you have, perhaps indulge a little, and get comfortable, but it’s also a wonderful time for growing a business, bank account, or idea. Splurging is fun but reinvesting in something you care about can be exciting as well! Generosity and taking the high road bring rewards now, particularly in business or with your career. You’ll get a great chance to handle the details as early as tomorrow, so use today to think big. 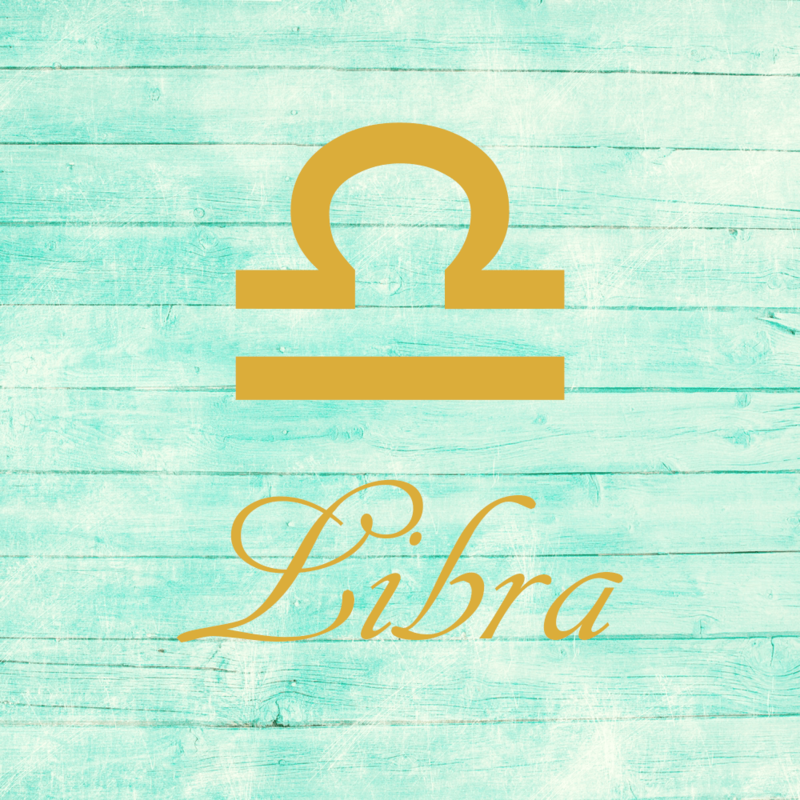 Issues related to work, career, reputation, or responsibilities that have been difficult to understand now seem to clear up, dear Libra. 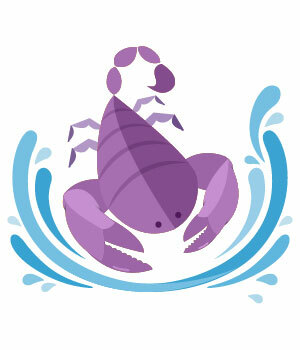 Alternatively, you resolve to deal with a situation that’s been frustrating you in recent days and move on. This is a good time for releasing tension and taking steps towards healing or improving and growing. You are inclined to wax philosophical today, and it becomes you! Further, sharing ideas and experiences with others can be fulfilling. Benefits come from reaching out and pushing yourself a little out of your comfort zone now. Your ability to take things as they come is attractive, and your positive attitude tends to attract attention. Today is outstanding for winning someone’s approval, doing an interview, submitting work, or gaining someone’s trust. If you need to put a grudge behind you, the day is most excellent for doing so. 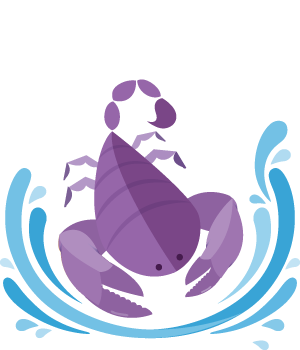 Challenges related to travel, moving out of your comfort zone, learning, or publishing now seem to resolve, dear Scorpio. At the very least, you seem to know the path to take that helps you move forward. You may decide to take steps to improve a relationship or take lessons from recent experiences and apply them to improve your life in fundamental ways now. You are also feeling at peace with the past or with your deeper wishes and desires in a significant manner today. Extending help or support may be in focus, and it’s rewarding. A spirit of openness, even if it’s only with yourself, can be useful now, leading to breakthrough insights. A pleasant surprise or coincidence may be part of your day, bringing a little extra fun and joy to your world. You might choose to put your faith or trust in someone, and this feels good! Certainly, letting go of the negative energy of mistrust can be therapeutic. 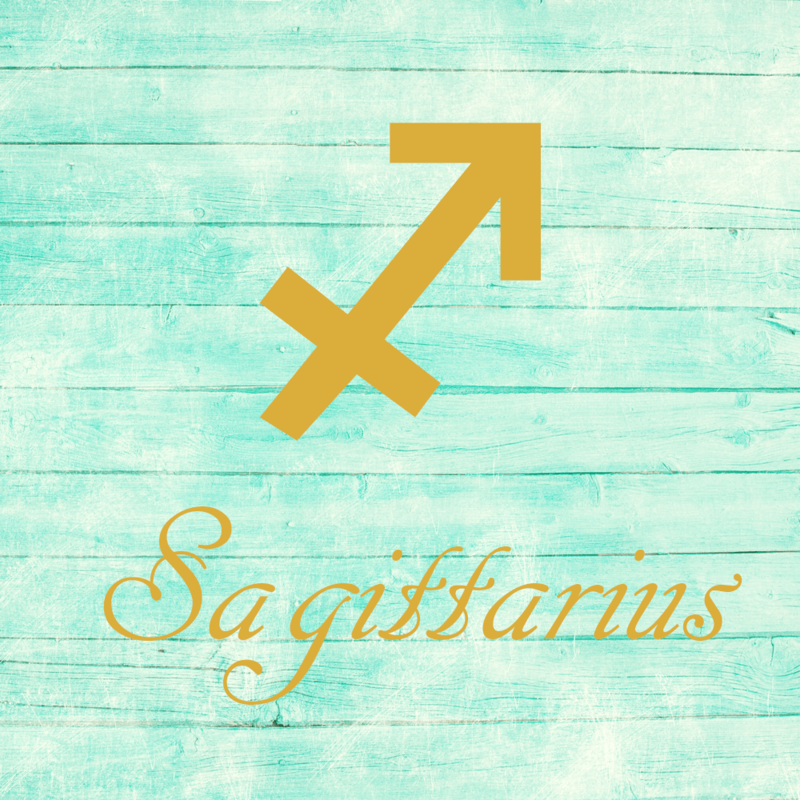 You are making sense of a tricky situation today, dear Sagittarius, and this allows you to move on. Taking action is satisfying now, and it’s about growing and improving, particularly in a relationship, with money matters, and family or home affairs. It’s a beautiful day for releasing a burden or for healing a grievance. A Venus-Jupiter connection today encourages an optimistic, hopeful, and generous approach with others. 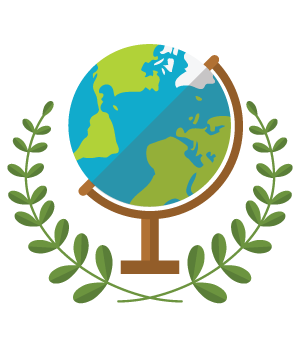 Treating a partner as a real equal is favored right now, and has great rewards. Others are putting their faith in you, and this, in turn, motivates you to step up your game even further! Love is gracious today, and others are seeing you in a very positive light, making it a good day for expressing your feelings, doing interviews, sharing your ideas, and the like. Group activities and associations could be avenues for fulfilling your goals. 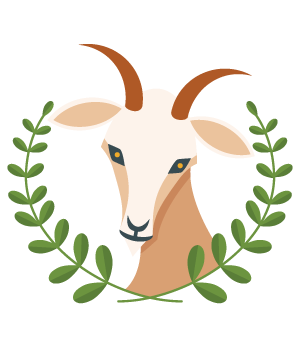 You are in a great position to accept or resolve a relationship matter that may have been causing you some stress in recent days, dear Capricorn. You’re inclined to want to take action on a matter rather than hold onto it, which can mean talking through a problem with someone and releasing pent-up worries or frustrations. 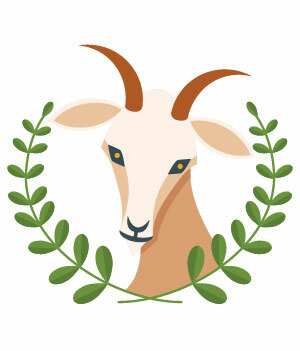 This is also a fabulous day for enjoying your work and perhaps for some recognition of your efforts or performance. You may fully enjoy helping someone out, or your generosity and above-board approach win you some positive attention — not to mention you feel great about it. If you provide services, you’re in a great position to receive positive feedback. You’re enjoying optimism about your career or general life direction, and coming up with new and exciting ideas for future plans can be a pleasant pastime today. Meaningful work is a real possibility now. 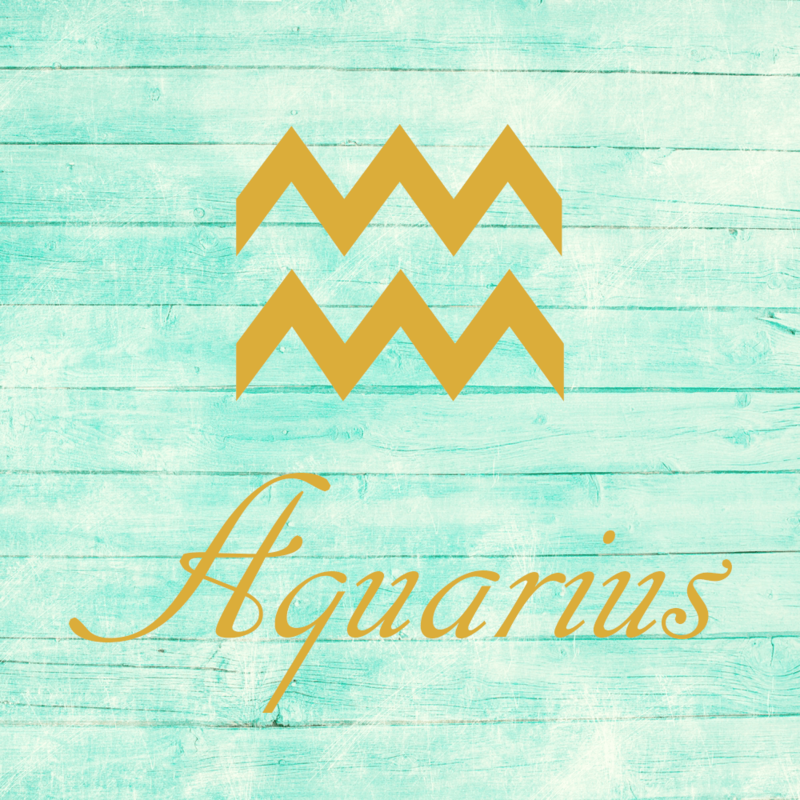 This morning, dear Aquarius, you’re in a great position to resolve recent problems related to work, health, or routines and daily affairs, or to make adjustments and take steps to improve your situation. You’re in particularly good shape for finding ways to heal, whether this is your mind or body. 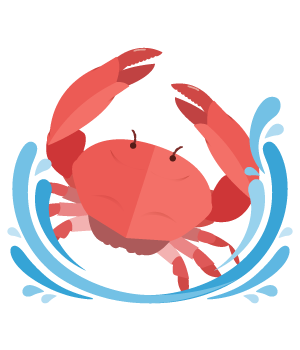 Also today, you’re in a favorable position for romance, adventure, learning, transportation, communications, and creativity. You’re thoroughly enjoying expressing yourself and leaving your unique stamp on whatever you do. Your powers of attraction today lie in your ability to rise above petty concerns and see the bigger picture. You’re seeking out a little more adventure and freedom, and this can expand your options to meet people and enjoy yourself. Your tastes can be on the exotic side these days, leading to new and exciting experiences. Your feelings for someone can expand and grow, and a person who’s holding a torch for you may express their appreciation. You might enjoy a new line of study or develop a current interest. Writing and learning flow well today. 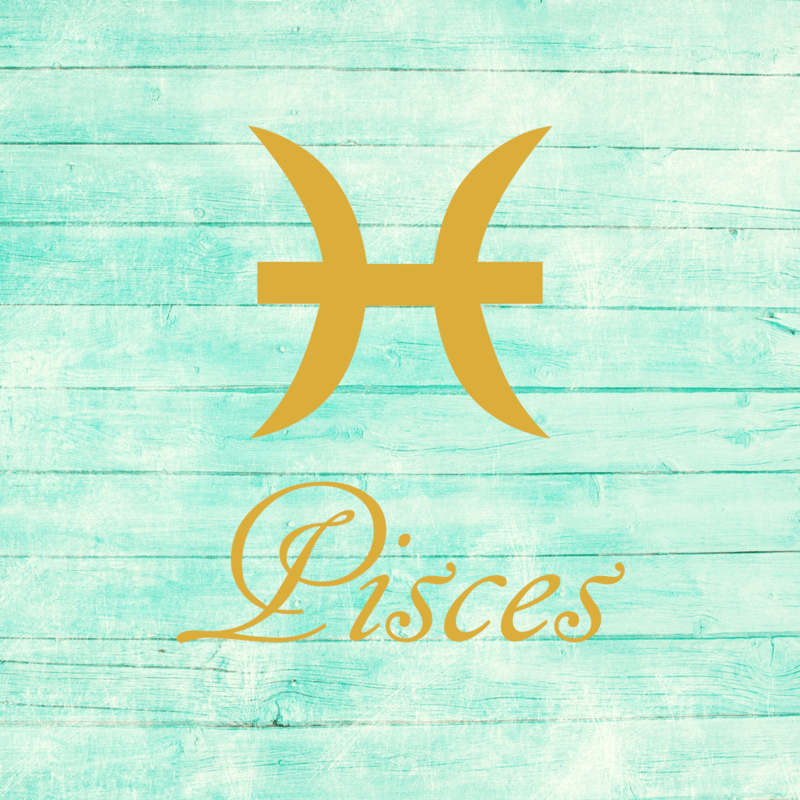 This morning is excellent for finding resolutions to matters that have been causing you some amount of stress or distress, dear Pisces. This is particularly the case with romantic relationships, children, creative pursuits, or hobbies. You are ready to take steps to improve a situation. Taking the lead or taking charge becomes you today! You may very well find that others are attracted to your healing, proactive, and naturally confident approach. Also today, you feel inspired about your deeper connections with a person or project, private matters, family connections, and realizations or discoveries about psychological issues. You might thoroughly enjoy a good mystery, digging deeper into a case, or investigating a topic further. This can also be a time for breaking through walls or taboos, practicing forgiveness, and releasing or sharing a burden. For those of you needing some support, today is excellent for attracting it, including money for home- or family-related pursuits. While you are very companionable and thrive in a partnership, you are also highly independent in nature, freedom-loving, and success-oriented. You are sentimental and in some ways surprisingly traditional, but your thinking is progressive. You can be known for your powerful mind, and also for your quirks! You are very loyal by nature, particularly in close relationships, but you still very much need for a relationship to grow and evolve. Famous people born today: Nelson Mandela, Vin Diesel, John Glenn, Kristen Bell, James Brolin, Elsa Pataky. 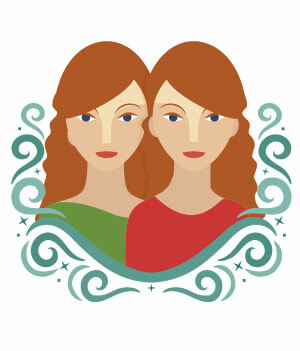 An uneasy mental restlessness inspires exploration as the Moon enters curious Gemini at 3:31 am EDT. However, we’re distracted by all the possibilities and may become overwhelmed from the abundance of information. 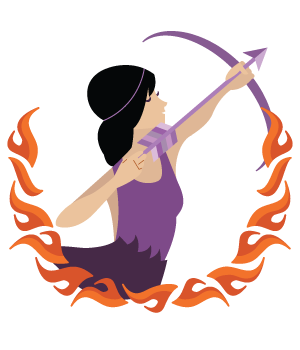 Thankfully, messenger Mercury creates a smooth trine to responsible Saturn, enabling us to set boundaries and reestablish practical priorities. 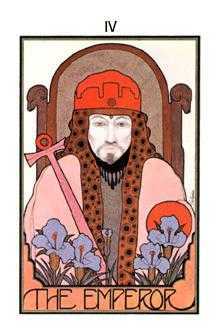 Karmic Saturn, the gatekeeper of reality, comes to our rescue by telling us what is important. There are many intriguing ideas floating around in your head now, and it’s up to you to pick one that leads to success. You are in the process of shifting gears but you might not be sure yet which direction you’re going. Nevertheless, change is already afoot, but it will take months for the larger picture to become clear. There’s no reason to force a choice prematurely. Continue to explore your alternatives, leaving no stone unturned. The more you know, the more your confidence grows. You might think you already have the answers to all of your questions, but today you realize the folly of your faulty assumption. In fact, your newfound awareness may be prompted by a close friend or partner who asks a seemingly innocent question. Nevertheless, it’s serious enough that it could ultimately alter your perspective. Don’t waste time blaming others for your lack of success. 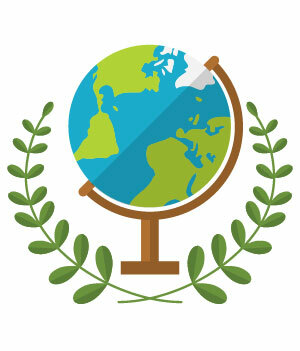 Set ambitious new goals and start showing the world what you can do. You’re bouncing around from one thought to another today, but your mental chaos is shielded from others. Instead, your peers see you as singularly focused on getting ahead at work. There’s no doubt about it, you are determined to reach your goals and demonstrate your commitment to excellence. However, it’s your reputation for reliability that enables you to explore your imagination without being hassled by people all day. As long as you keep up appearances now, you’ll be left to your own devices. Tomorrow before dawn – July 19, 2017 – if you’re an early riser, look for the waning crescent moon near the sky’s brightest planet, Venus, and the red star Aldebaran. 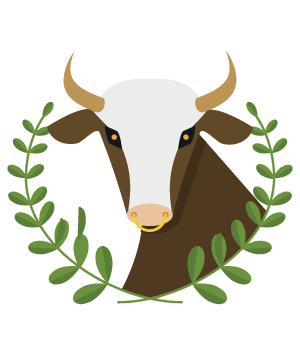 This star is the brightest in the constellation Tarurus the Bull. It represents the Bull’s fiery Eye. The July 19 morning moon is also in the vicinity of the Pleiades star cluster, aka the Seven Sisters, also in Taurus. If you go outside too close to the sunrise, you might not see Aldebaran or the Pleiades; your sky might already be too bright. But you’ll easily spot the moon and Venus, both of which are shining in front of Taurus the Bull right now. After all, the moon and Venus rate as the second-brightest and third-brightest celestial objects, repectively, after the sun. Aldebaran is a bright red star, but it’s not the only bright, red star in our night sky. Aldebaran shines virtually opposite (180o) of the red supergiant star Antares, the bright, red star in the constellation Scorpius the Scorpion. Antares is sometimes called the Scorpion’s Heart. Because they’re opposite each other on the dome of sky, you won’t see Aldebaran and Antares in the same sky together. For example, Aldebaran won’t be visible this evening. Meanwhile, Aldebaran’s counterpart star – Antares – pops into view as soon as darkness falls. With each successive day, Antares sets four minutes earlier, while Aldebaran rises four minutes earlier. Or, with each successive month, Antares sets two hours earlier, while Aldebaran rises two hours earlier. So, as the days and weeks roll by, Antares spends less time in the evening sky after sunset while Aldebaran spends more in the morning sky before sunrise. When December finally arrives, Aldebaran will be out all night long, and Antares will be lost in the sun’s glare. We in the Northern Hemisphere associate Antares with the hot season because we see this star on summer evenings. And in winter, we associate Aldebaran with the cold season because we see this star on winter evenings. In the Southern Hemisphere, the opposite is true. Antares is a winter star. Aldebaran is a summer star. Bottom line: The moon is waning in the predawn sky. It’s close to the Pleiades star cluster, the red star Aldebaran, and the planet Venus before dawn on July 19, 2017. On July 20, the moon will be even closer to Venus. 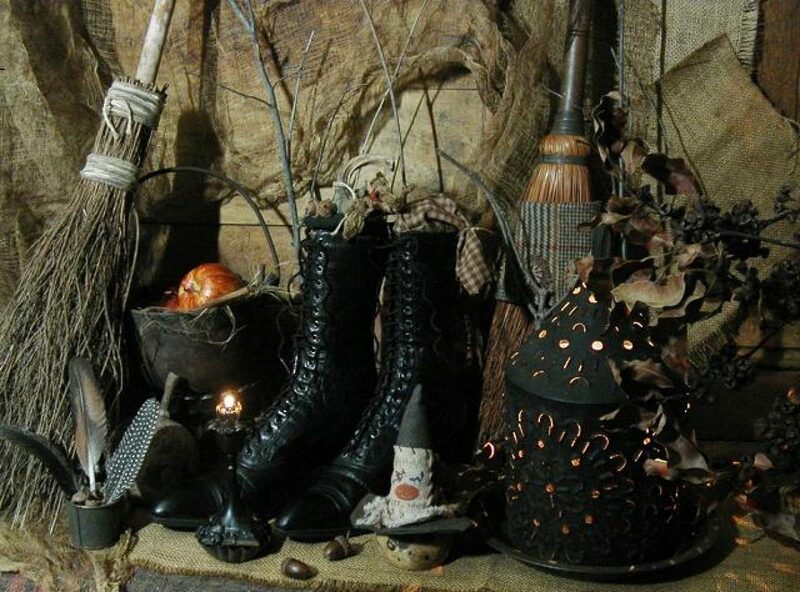 Uncrossing is used in Witchcraft and magick to remove evil influences, negative spells, and black magick. For the most part, an uncrossing ritual is done during the waning moon or during the dark moon, the few hours before the moon begins to wax. In some cases the energy will be sent directly back to the individual who sent it in the first place. However, sometimes this is not possible. If the identity of the individual is not known, or if the exact specifications of the original crossing ritual cannot be determined, then the energy is magickally eliminated, usually by forcing it into a proper receptacle that can be buried or burned. Items needed: One black candle, salt, fireproof pot, black cord, and 150 proof alcohol or Florida water. Banish the evil with the light. And invoke the law of three. All your works have come to naught. Then perish and fade into the ground. As fire and flame, pure cleansing light Banish forever [insert name]’s plight. When the pot has completely burned out, extinguish the candle. Dig a small hole in the center of the salt circle and bury the cord and black candle. Cover with dirt. Pack up all your tools, turn, and walk away. Do not look back. Learning to be alone and enjoying it, is the most empowering gift you can give yourself.